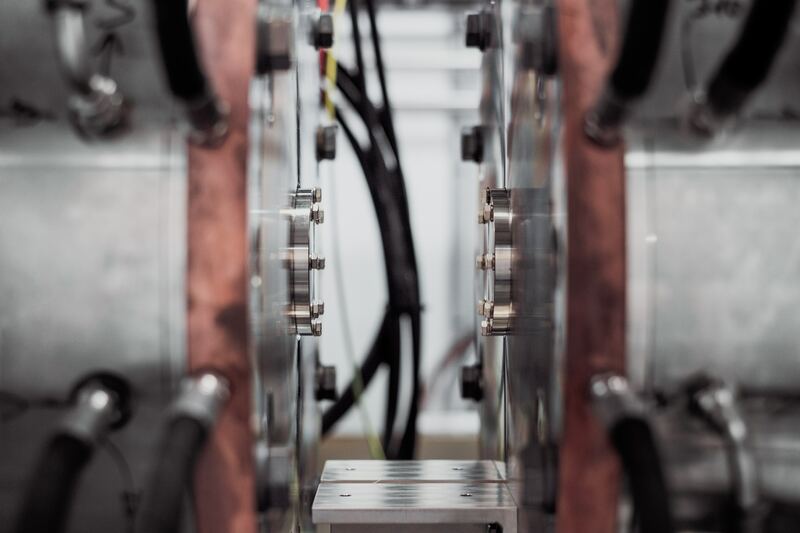 Apium has chosen for the Bowden Extruder technology and thus developed its next generation 3D Printer to process higher filled, hard and soft polymers. 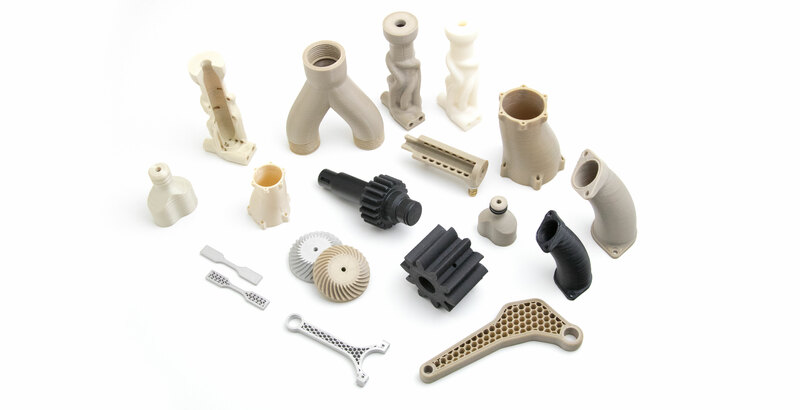 The decision making process for implementing Additive Manufacturing (AM) of functional components and prototypes can be time consuming. Choosing the right processing technology is the first step to achieve success. 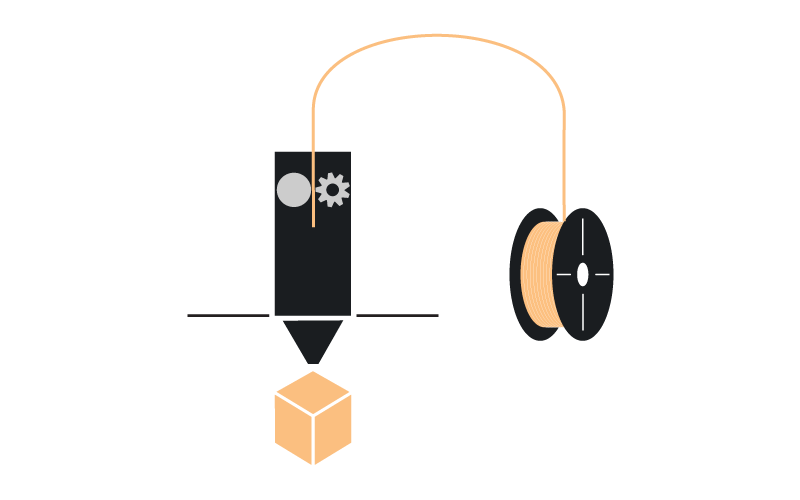 Material Extrusion 3D Printing technologies such as the Fused Filament Fabrication (FFF) method offers an affordable entry into AM sector at low investment risks. the filament into the print head. Thus the surface quality of the 3D printed part is directly linked to the reliability and consistency of the extruder feeding system. Today, there are two basic types of extruder technologies; Direct Drive and Bowden Extruder. 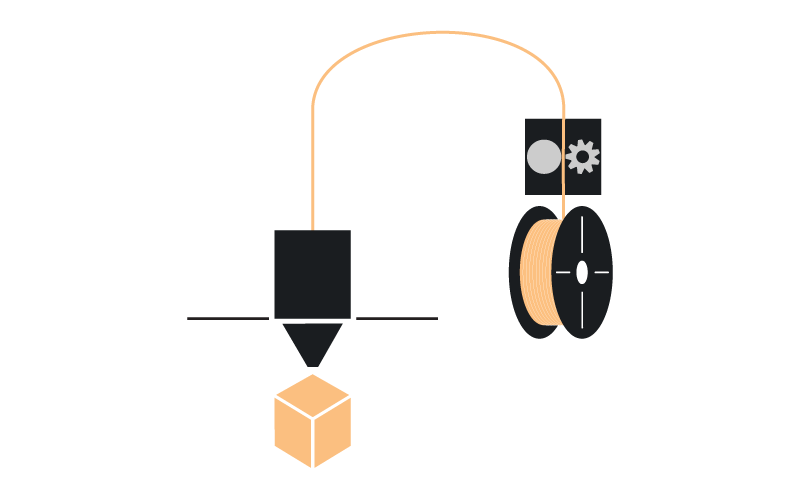 With Direct Drive technology, the stepper motor that feeds the filament is located directly on the print head. Consequently it increases the weight on the axes, significantly slows down the printing speed and additionally causes vibrations, which limit the accuracy and precision. 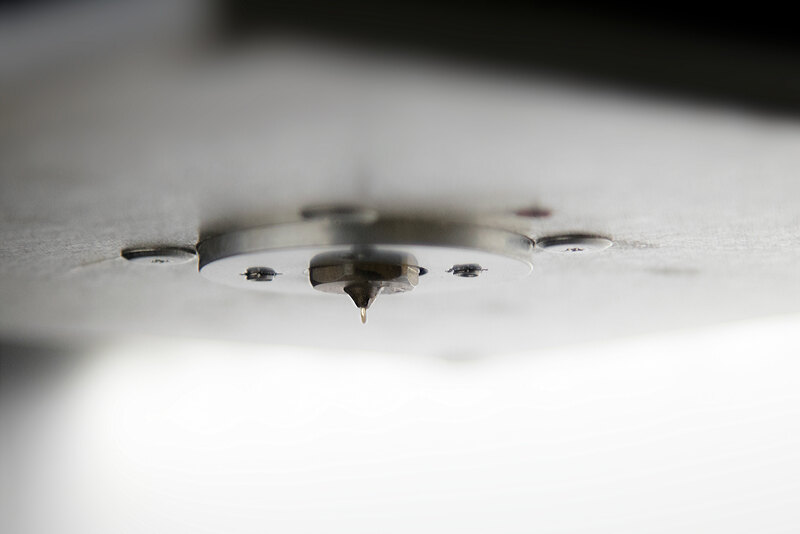 For the Bowden Extruder technology, the stepper motor is often placed on the housing, but certainly far off the axes. This reduces the weight on the mechanics of the print-head to a minimum resulting in faster and more precise movements. In conclusion Apium`s development team has designed an Advanced Bowden Extruder technology with high quality drive gears and unique feeding mechanism. Notably that the technology enables higher accuracy in material in-feed to the print head with more steady and constant flow. Thus providing stronger mechanics for processing materials which possess higher stiffness. 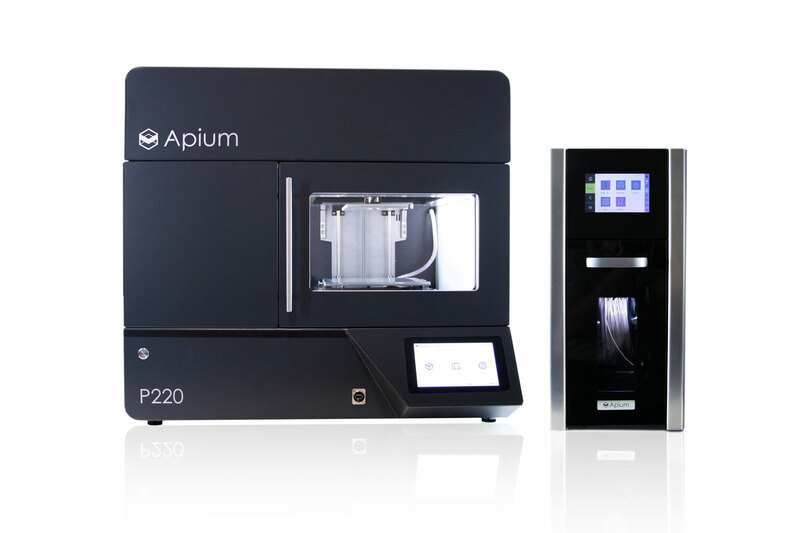 The Apium P220 Series 3D printers are equipped with Apium`s Advanced Bowden Extruder capable of processing relatively highly filled reinforced materials (as much as 30% Carbon Fibre Reinforced PEEK), hard and soft materials. As a result such unique extruder technology offers a powerful industrial 3D printing solution for extreme materials and applications at low investment costs. Contact Apium experts to learn more about Apium`s best-in-class industrial 3D printing solutions and achieve success in 3D printing. Adapting Apium P Series for injection mould production, LIM Technics could achieve a cost saving of 86% and a time saving of 66%.